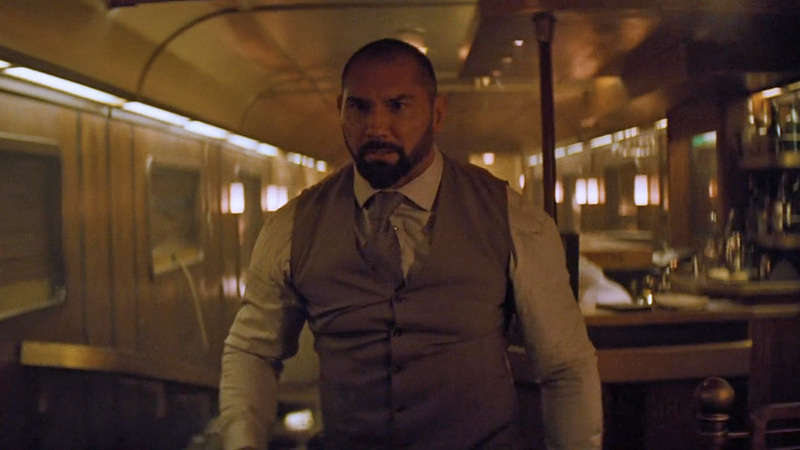 The Hollywood Reporter reports that SPECTRE's Mr. Hinx himself, Dave Bautista (Blade Runner 2049, Guardians of the Galaxy) will star in his own spy movie for STXfilms. Get Smart director Peter Segal will helm the action-comedy, entitled My Spy. Prolific spy writers Jon and Erich Hoeber (RED) penned the script. According to the trade, "My Spy will tell the story of a hardened CIA operative (Bautista) who finds himself at the mercy of a precocious 9-year-old girl, having been sent undercover to surveil her family."